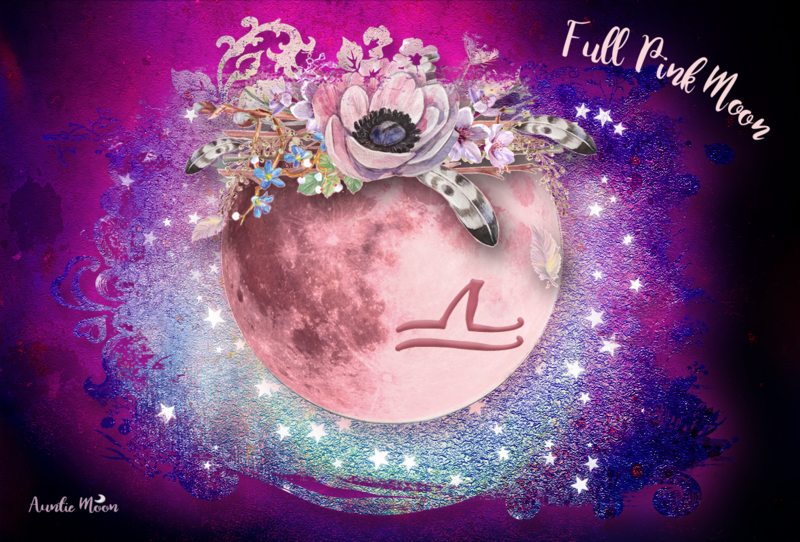 New Moon in Gemini 2015 ~ What did You Say? We’ve all had plenty of situations where we just don’t understand what someone is saying to us. Their sentence may have been completely normal, but seemed out of context. Something was strange about the cadence or choice of words and we found ourselves, head cocked to one side and eyes squinting, with a big HUH? on our lips. What did you say? What in god’s name are you talking about?! And chances are very good that you’ve seen that face staring back at you because someone didn’t understand what you were saying. The New Moon in Gemini invites us to expand our ability to communicate successfully, especially in the houses of our chart containing Gemini. There will be an emphasis on this house of your chart for the next four weeks, with lots of opportunities to hone up your vocabulary, adaptability, and how you get your message across. We present our physical self through the first house of our chart. With Gemini here, how can your facial expressions or style of dress be improved to more readily convey how you present yourself? Are you too talkative, come off as too intellectual or restless? Too quiet? Mirror work is a fantastic tool to help us see ourselves through the eyes of others. Practice speeches, expressions, even how you walk in front of a mirror. Do you see the same thing that you want to present to others? With Gemini on the second house, we may talk too much about money or the things we do or don’t have. On the sixth house cusp, we may spend too much time talking about health, diet, or our pets. On the tenth, we may spend too much time talking about our accomplishments and awards. I’m not talking about bragging. Bragging is a Sun characteristic, not a Gemini characteristic. However, when we talk too much about anything, it can come off as bragging even if that is not the intention. If you talk too much about the issues of your Gemini house, take a breath once in a while and let someone else have the floor. Listening is a big gun in Gemini’s arsenal. There are two sides to every story. A task for this Gemini lunation is to bring any dualities you are facing or projecting into alignment. If you are behaving like two different people in some situation, this lunation is the perfect time to learn how to present a single clear message. People hear things differently. You can present the same message in various ways so that you are understood clearly by different personality types. Some people need tenderness; others need a more direct approach. Don’t confuse the message with the style of presentation. This New Moon is conjunct Mars. Mars in Gemini is very alert, kicking the restless Gemini energy up a notch. It’s a kind of more, more, more, now, now, now influence. Even Castor and Pollex, founders of Rome and the depicted Gemini twins, would agree that Rome wasn’t built in a day. They are also an excellent reminder that part of what we accomplish during this lunation will live on eternally while parts will fade away, so it’s important to think about what’s reasonable before making any rash decisions at the urging of Mars. This graphic and the video that follows can help you map out a plan to be a better communicator (and listener!) by the time the Gemini lunation has ended on July 15th. You might also like the Gemini Cheat Sheet to reference during this lunation. How would an empty GEM cusp 12th house work with this transit Moon? Even if the house is empty, the New Moon is activating it. Issues from the past about the collective, old wounds, ways you imprison yourself, and what you tell yourself (and the audience you write for) about them are possibilities. If something pops out strongly, that’s the issue. 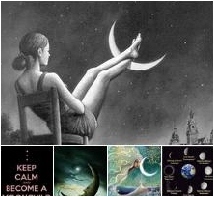 I remembered this post I wrote about the New Moon in my 12th (Capricorn). New Moon Intentions vs. Reality I think the New Moon does deal with real life issues. Capricorn is very different from Gemini, of course, but 12th house issues remain 12th house issues. This New Moon opposed my Sun in the 6th. Check your aspects, too, ej, to see what might else may be affected.